Yesterday I got stuck in traffic on the highway, in Witbank, of all places. Now, this was nothing compared to you Gautenger and Capetonians but it got me thinking. Won't it help the highway traffic to add more, many more, off-ramps? Not on ramps, just off ramps. I think this would also help the secondary roads in that the traffic would be more spread out, instead of having a few very busy roads close to the ramps. I have no idea. Sounds like a good idea actually, but I am no engineer. Or whatever you call someone who studies this issue. 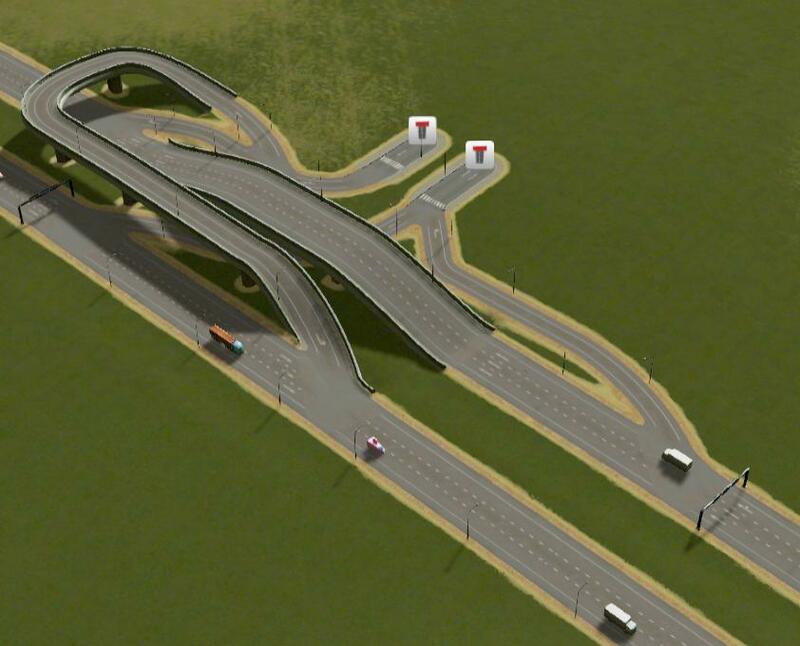 I've seen novel highway exit designs before. Stuff like this. But it all comes down to cost and real-estate. The point is to have an on/off-ramp that doesn't take much space, so you could build it in otherwise impractical places. Guess it comes back to Mefi's point... I seen on/off ramps like that in the USA, but then their drivers seem far more proficient in general. Many millions (billions?) was spent during the Joburg highway improvement project a few years ago. It mainly added lanes (and gantries). Did it improve the traffic? For a short while, yes, but now it's back to the same old story. I believe this happened all over the world, so by the time they decided on this project the data was there - adding lanes does not alleviate the problem. You just get more cars. One morning I was stuck in the left lane on the N1 trying to get off at William Nicol. I joined the left lane about 2km before the ramp. Cars, mainly taxis, would pass on the right and then push in just before the exit, resulting in us, law-abiding travelers, having to wait, and it also brought that lane to a stop. It took me something like 50 minutes to get off. Some of that time was spent sitting underneath the M71 bridge where it crosses over the N1. There is space for an off-ramp. This is quite a major road, so some of my fellow, waiting in line, travelers would have ended up on it. Also, you get the William Nicol ramp but then it is 16 km before Malibongwe. 16 km on some of the highest traffic density areas in the country. The whole idea of highways is to get the traffic to flow. To get the cars off it as soon as possible make sense to me. Don't make it easier to join the highway, because then you'll only get more vehicles on it, and then it's back to the same problem. PE had its problems too. The angst from the big pile-up of '96 is still fresh in people's minds. Two lanes blocked by that jack-knived donkey cart, and Sewende Laan about to start. Many millions (billions?) was spent during the Joburg highway improvement project a few years ago. It mainly added lanes (and gantries). Did it improve the traffic? For a short while, yes, but now it's back to the same old story. I believe this happened all over the world, so by the time they decided on this project the data was there - adding lanes does not alleviate the problem. I would think that as you add lanes, it actually makes the problem worse and worse, because ever more people pile into the left lane to get off, leading to ever larger pileups. I have been in that sort of commute in the past, and I have decided: never again. If that is what it takes for me to live in civilization, then civilization is simply not worth it. "Fast lane(s)" on the highway that has a permanent barrier blocking it off from the other lanes (with defined entry and exit points) and you have to pay (via an e-toll tag) to be on it and you have to maintain a minimum speed (or get fined A LOT). The other was dedicated left-turning (across the traffic) lanes - like this. .... Meaning, oncoming traffic permitting, you can move into the turning lane at speed and all other traffic can flow past without being blocked off because there's a line for the turning lane. The last is the highest order of genius I've ever seen: Right-on-red. 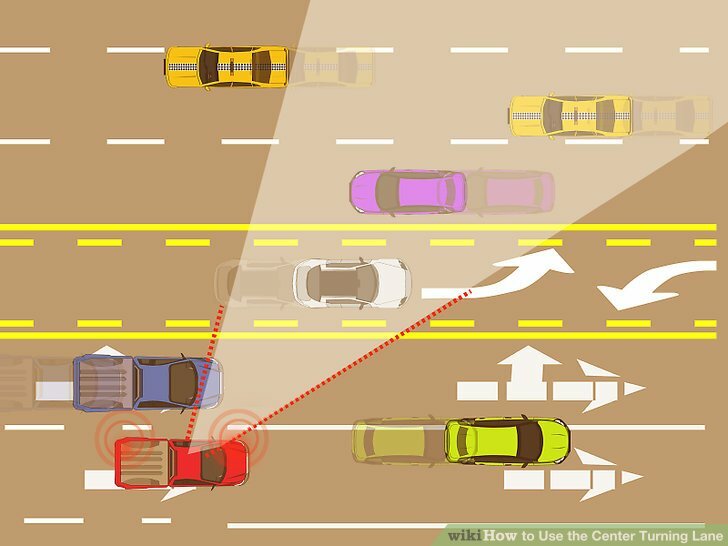 You can treat red lights as a yield if you're turning right. You have no idea how this made traffic flow. Edit: And "Bypasses", if you're going in the "busy" direction and not getting off at the next interchange, you can skip a whole set of them entirely. Page created in 0.322 seconds with 24 sceptic queries.